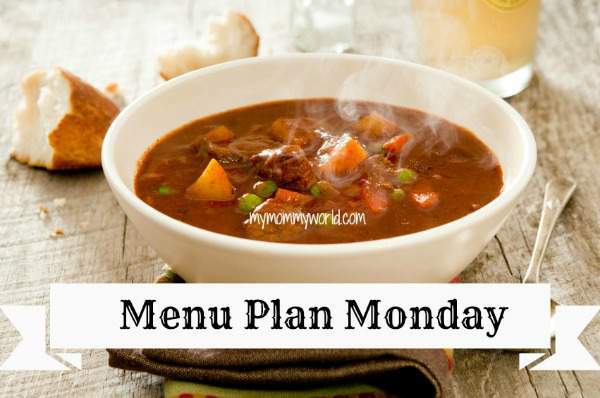 Find more inspiration for your own weekly menu over at OrgJunkie! I’m sorry to hear that your family is sick, Erin! I hope you can take it easy this week. Your menu looks delicious! Oh no. I’m sorry you are all sick this week. If we lived closer I would drop you off some nice homemade soup. We will be having pot roast too this week. It’s good comfort food. I hope you are all better soon.